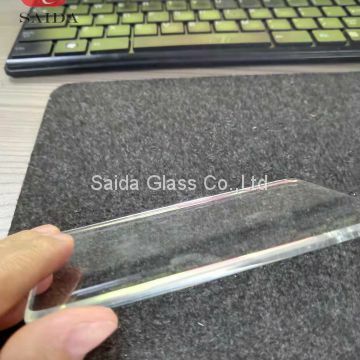 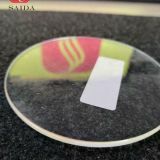 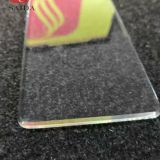 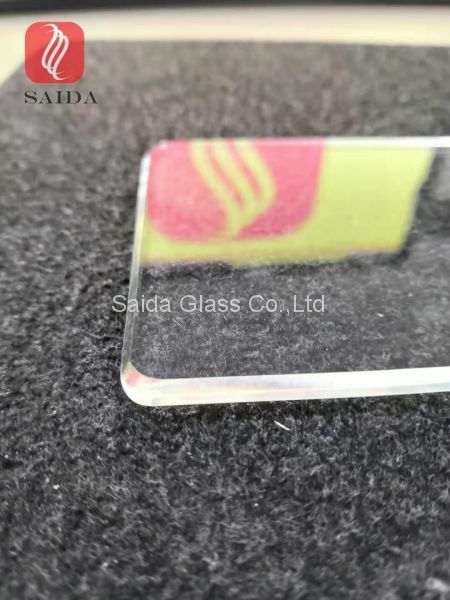 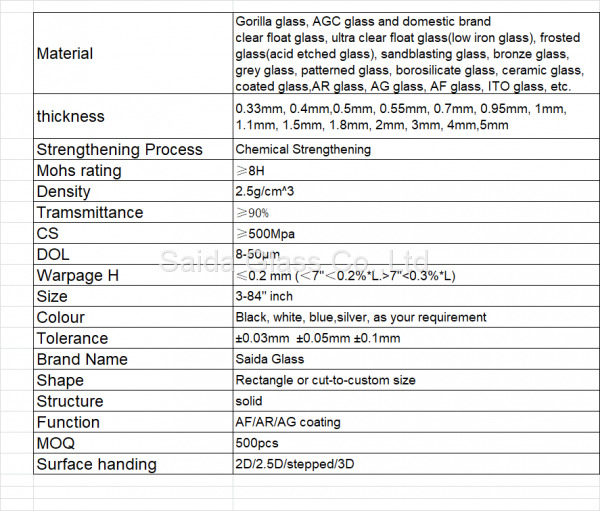 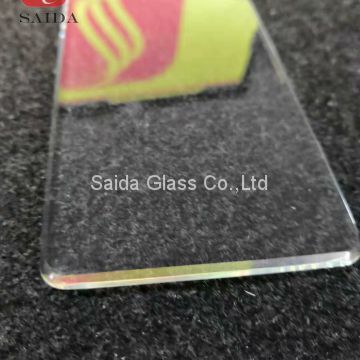 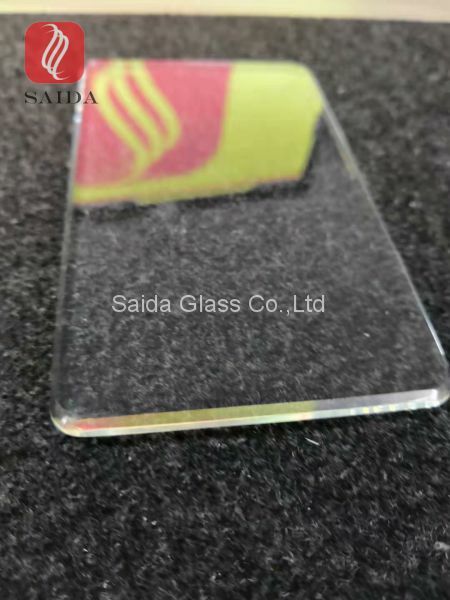 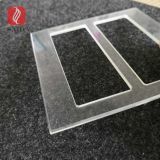 clear float glass, ultra clear float glass(low iron glass), frosted glass(acid etched glass), sandblasting glass, bronze glass, grey glass, patterned glass, borosilicate glass, ceramic glass, etc. 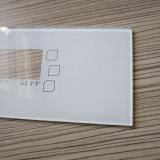 flat polished, pencil polished,beveled polished. 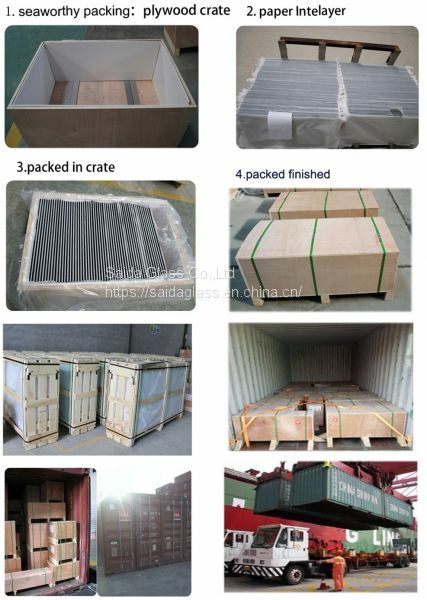 paper interlayer, then wraped by kraft paper, then in polywood case. 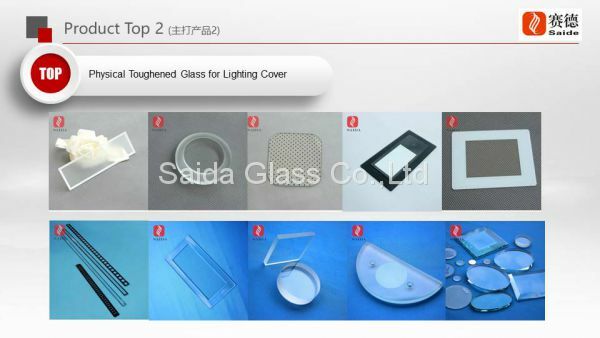 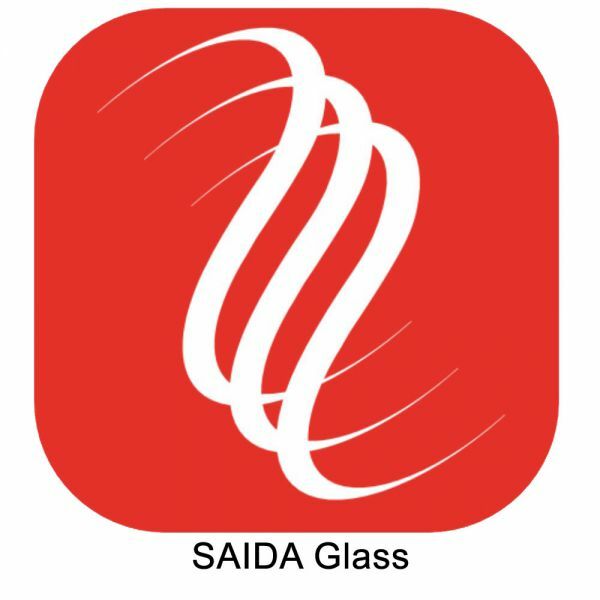 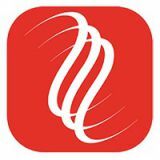 home appliance glass, cover glass of touch panel, lighting glass, instrument glass, etc. 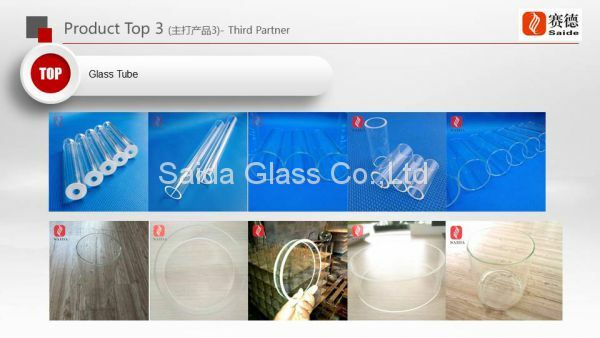 Cylindrical clear glass tube made from the highest quality glass. 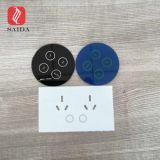 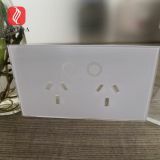 These have many uses including being used as a chimney for an oil lamp and also as a protector for candles in your home. 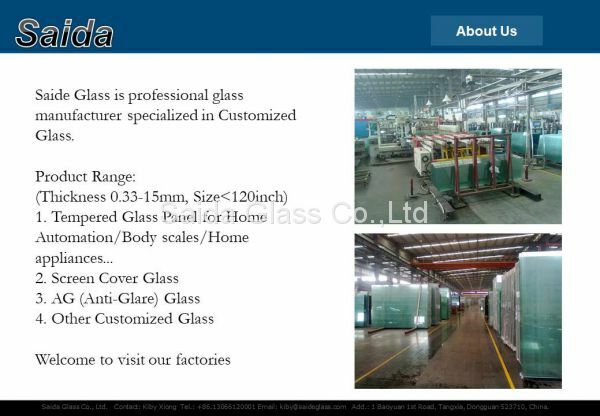 ♦ Safety: if breakage occurs, the glass breaks up into small, cubical fragements, which are not threatening to human. 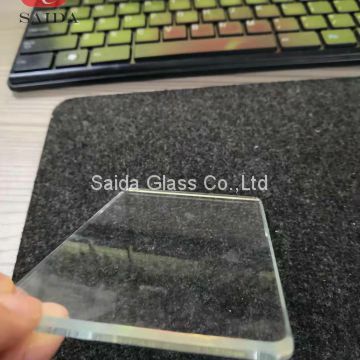 ♦ Stronger resistance to thermal breakage than annealed or heat strengthened glass. 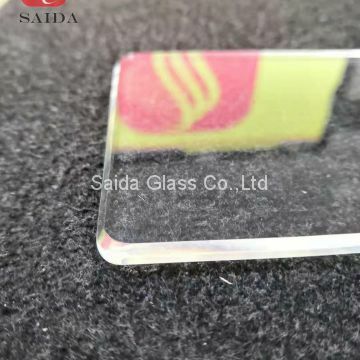 ♦ 4-5 times stronger than annealed glass of the same thickness. 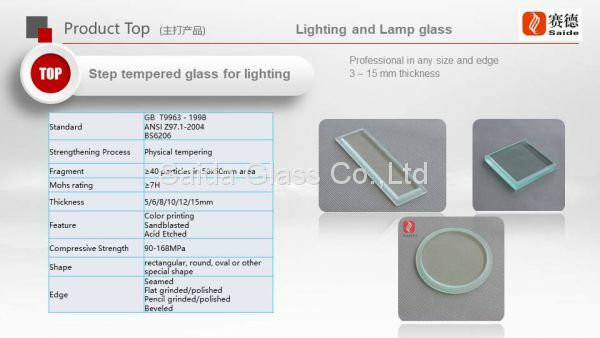 ♦ It withstands abrupt temperature change of 220°C. 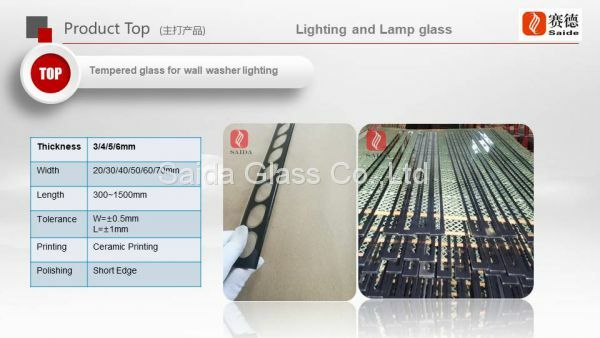 ♦ Sizes are produced per customer request, once tempered, cannot be cut down.